Vadas technology was broadcasted. | Vadas Co., Ltd.
Home News Vadas technology was broadcasted. 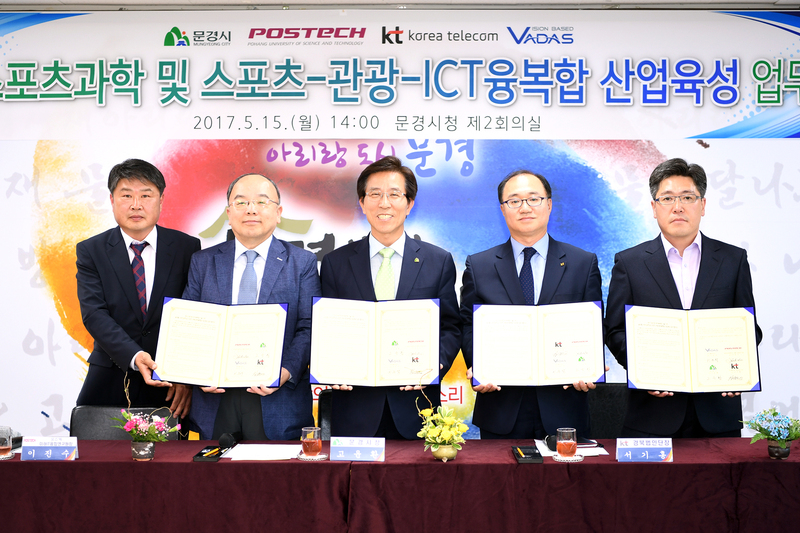 POSTECH and Vadas Co., Ltd. are working together to promote surround view technology for school bus. 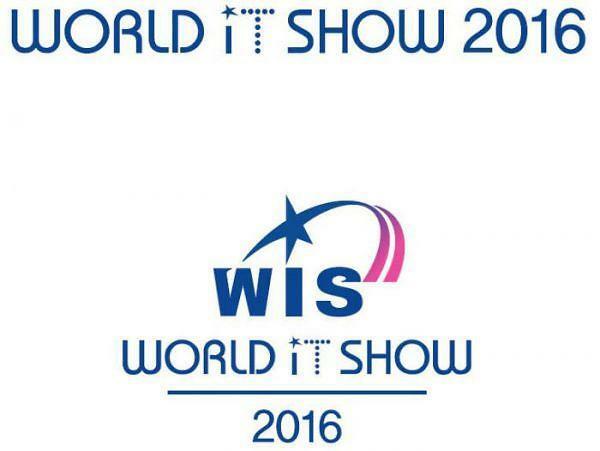 POSTECH participated WORLD IT SHOW 2016(17th~20th May) in Seoul. with safety system such as surround view for school bus. 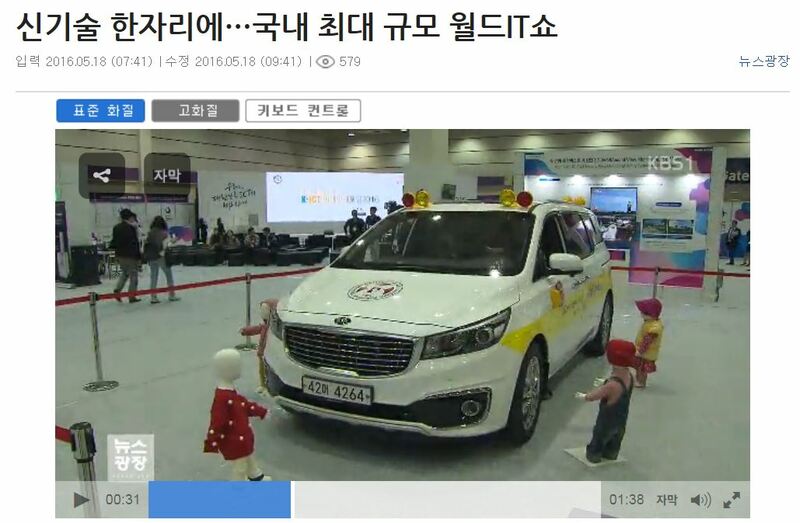 Regarding to this, it was on air KBS(Korean Broadcasting System) on 18th May. A promising small hidden champion, Vadas Co.,Ltd. 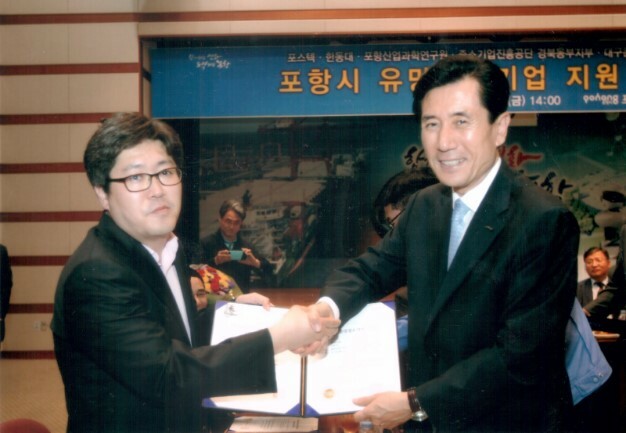 make a MOU with Pohang City. ←Nextchip & VADAS – working for the development of ADAS technology for the automotive safety.